After three decades as the city's recorder of deeds, Sharon Carpenter has lost her seat to an up-and-comer who wasn't even born when she first took office. 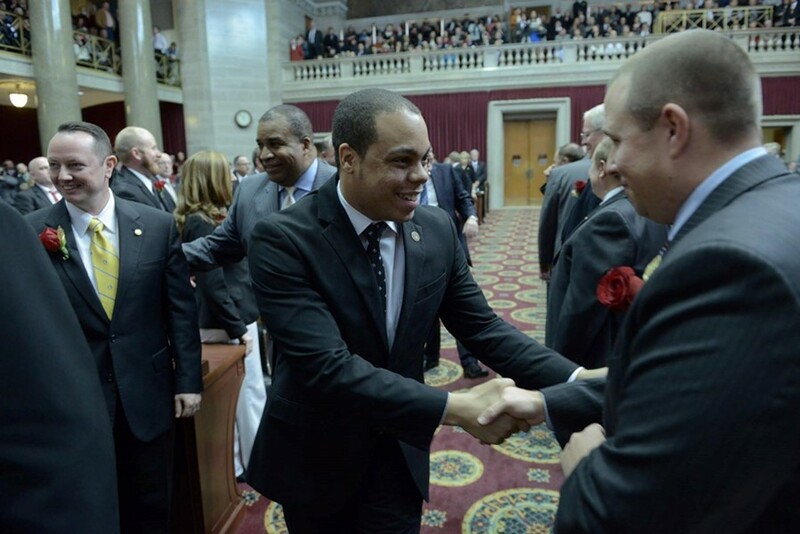 Michael Butler, 32, gave up a safe seat in the Missouri House in hopes of becoming the first millennial elected city-wide. He said he'd grown tired of being one of many House members — and members in the minority at that. "I felt like I could be more effective in the city than in the legislature," he said. He found a ripe target in Carpenter, 77. In recent years, she's been dogged by scandal. She actually resigned the position in 2014 after it came to light she'd hired a great-nephew. Then she turned around and ran again that very year against Mayor Francis Slay's appointee, former alderwoman Jennifer Florida. She won. Another member of the city government facing a tough challenge from a younger opponent, however, managed to retain her seat. 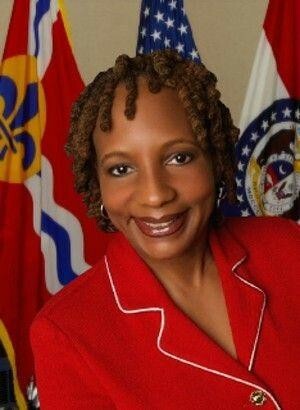 Mavis Thompson, 61, has been license collector for the city since 2013, when she was appointed by Governor Jay Nixon. She beat back Dana Kelly-Franks, 39, in tonight's Democratic primary, earning 55 percent of the vote. The race got ugly just one week before the election, when Thompson apparently showed up to her interview with the St. Louis Post-Dispatch's editorial board with a packet of opposition research on Kelly-Franks garnered from her own office's files. Because the information included Kelly-Franks' social-security number, she later filed a lawsuit seeking to block its further dissemination. A judge declined to rule in her favor after Thompson averred she had no plans to do so. The Post-Dispatch, clearly chagrined by Thompson's tactic, ended up endorsing neither candidate. Editor's note: A previous version of this story misstated the last name of the candidate who took seven percent in the recorder's race. It is Jimmie Matthews. We regret the error.